Who love online shopping? What do you usually shop online? What makes you shop at the website? 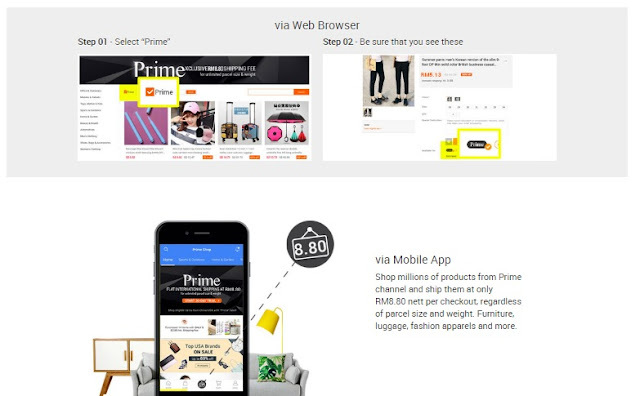 I do love online shopping because I can browse for almost everything on my finger click. Recently, I discover a website that makes me full of excitement. Anyone heard about ezbuy? 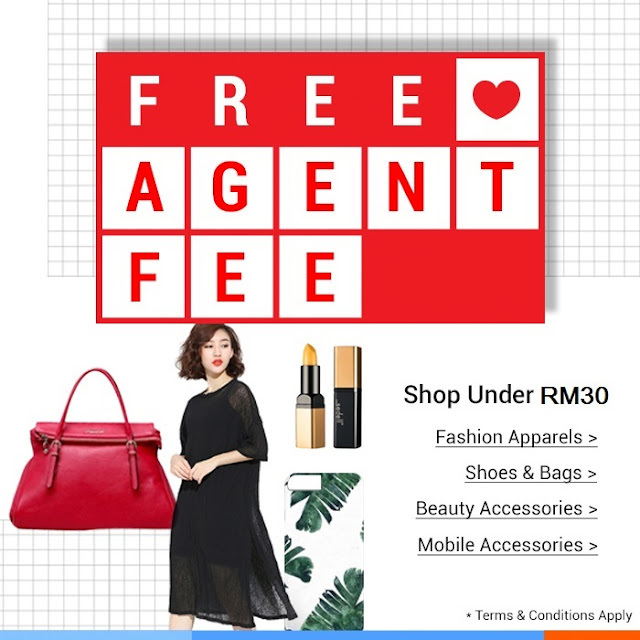 ezbuy has been in Malaysia for 6 years. 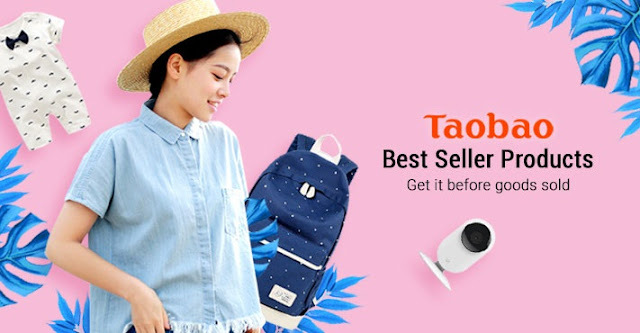 If you know Tabao website, ezbuy is similar to Tabao. Buy the world for you? ezbuy is like a warehouse of China that will ship directly to your house with just a single click. 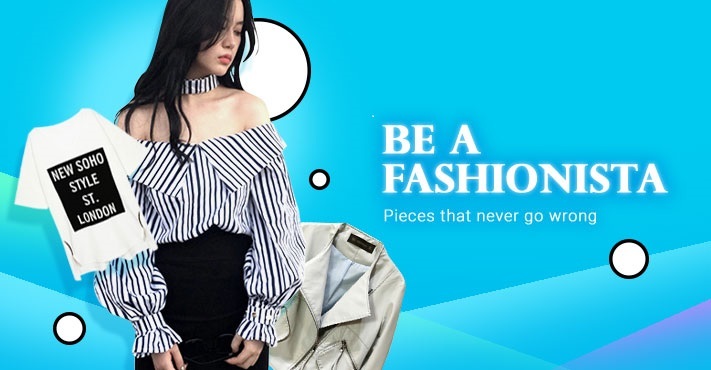 If you know, China industry is so large and the production is high, thus it helps you to buy so many things in the cheapest value you can ever imagine. Other than that, as of today, ezbuy provide shopping service from China, Taiwan, USA for more than 500,000 Singaporeans, 50,000 Malaysians, Australians and Thai people. With their tagline "Buy the world for you", you can expect the range product available in here right? Anyone of my readers is Xiomi fans? You definitely know that Xiomi is made in China. At ezbuy you can have many promotion of Xiomi that you can have in Malaysia market. And of course you it is authentic item. 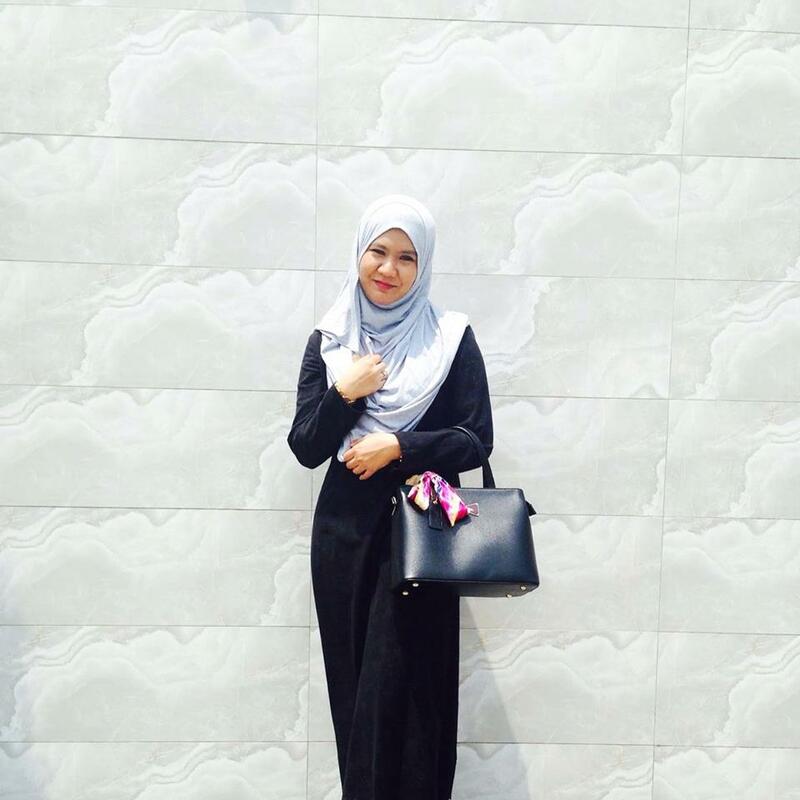 Do not afraid because you can have the Warranty from the local store in Malaysia. 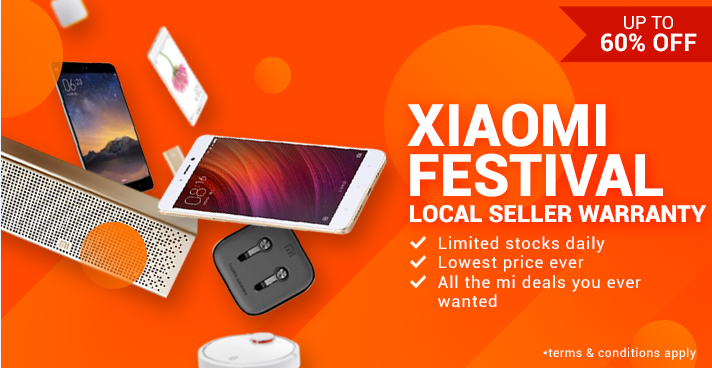 As for today, I check there is 60% sales on Xiomi product! up to 80% is madness! 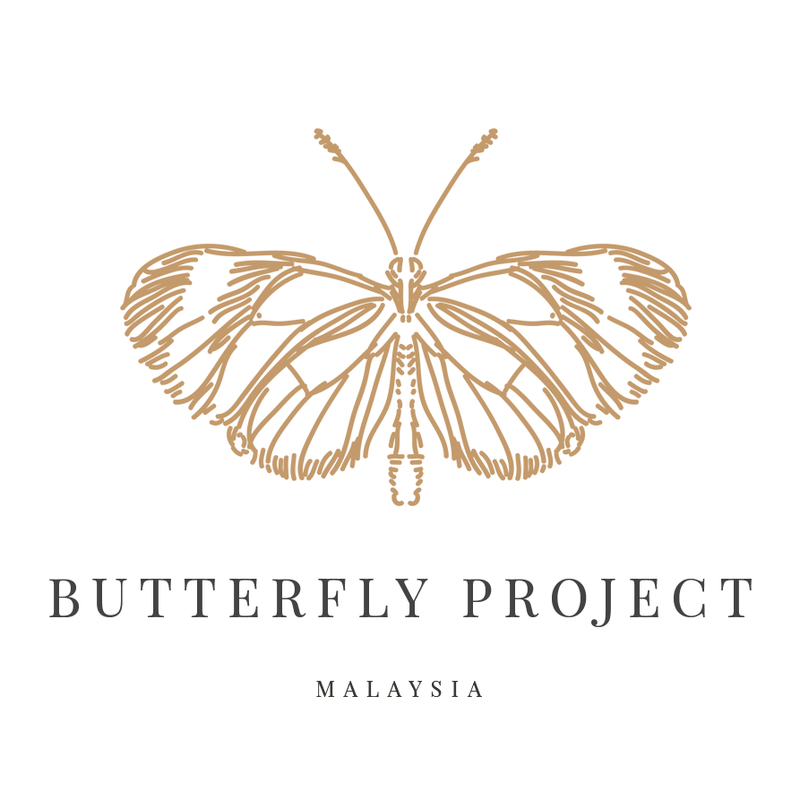 Apart of it, Mommy like me found that this is awesome place to shop your babies item... Children grow up so fast and sometimes you feel it will be such a waste to bought expensive clothes for them..haha..Right? Especially the night pajamas and daily clothes that they only wear at house. So in here you got so many types of clothes for your kids and if you know how to mix and match it, you got a style! When you shop online, there is a lot of choices that you can find and at one point you don’t know what you should buy because you totally lost in between. So, here in ezbuy you can just browse to the section of Best Selling Item to check out what is hot to buy. 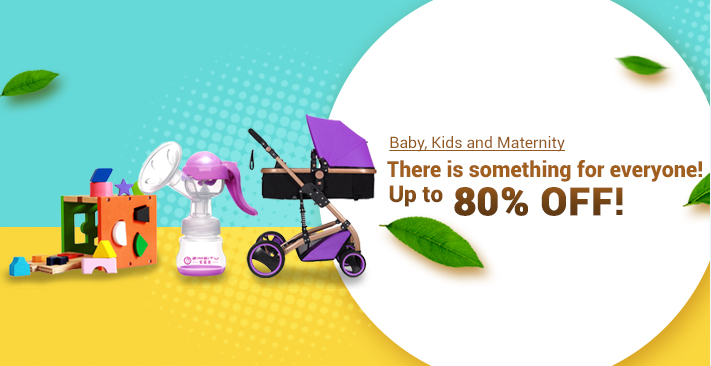 There is also many choices on the Best Selling Item but then it will helps you to buy the best item that you wanted. As for examples, if you a Selfieholic, there are section of Selfieholic in the Best Seling Item! You can browse almost anything that will help you to have a good selfie, from the selfie stick, cover case, lens and also led light clip.. Cool enough and the price is affordable too. 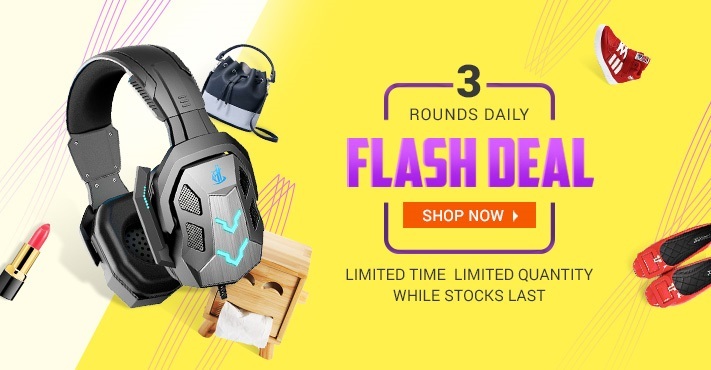 Other than that, you also can found so many other item in this section such as 7 Bags Every Women Should Have, Outdoor Backpack, Chunky Heels, Desktop Charging Stations, Vintage American Tees, Table and Chair Sets and many more. Is so convenience and of course is the best things for you! What is Prime Service? Prime Service is one of the membership program that exclusively for ezbuy existing customer. Anyone that love to do shopping from oversea will definitely love this membership! 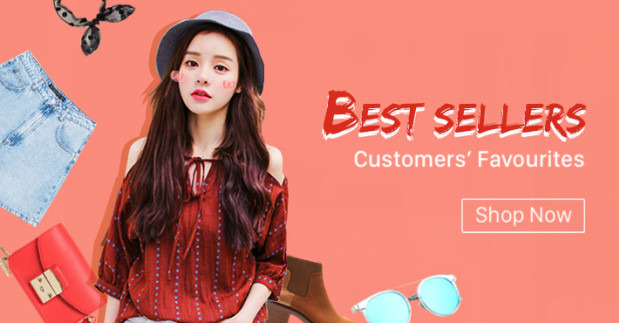 For your information, ezbuy is Malaysia 1st overseas shopping platform that can bring you to shop global product from China, USA and Taiwan! What is the benefit of the Prime Service? 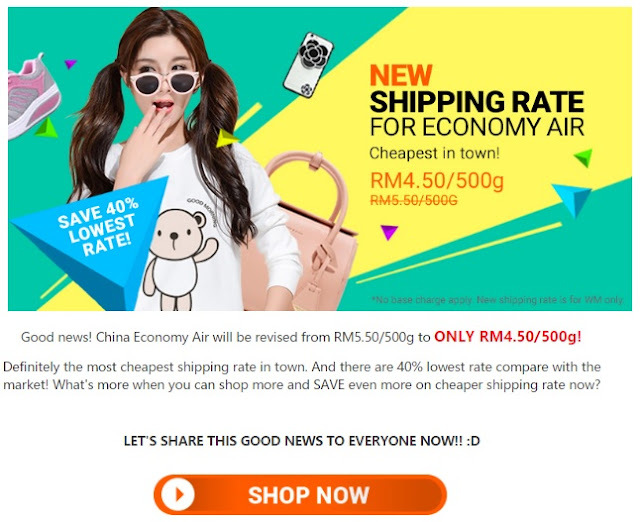 The other benefits you can have when you shop at ezbuy is you can enjoy the Lowest Shipping Rate @RM4.50/500g and No Agent Fee. Yup, is the lowest rate ever? But then if you subscribe to Prime Service is much cheaper right? For the first time user, there is always a good news! 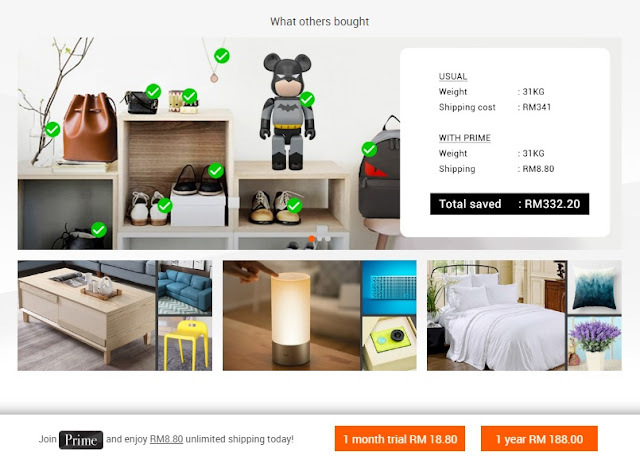 Just go ahead to ezbuy and register to enjoy the RM15 voucher! And for my beloved readers, use this code ezship15 to enjoy 15% off shipping fee! Yay! So what you waiting for? Let’s shop now at ezbuy to enjoy all this great savings and benefit! Operating Hour: Monday - Friday: 10:00am to 6:00pm. OMG this post is a huge temptation.. it will make my credit card ripped off, LOL. I love online shopping with huge discounts! Can't wait for 11.11 to come. So excited to get cheaper things. I'm holding on to my purse strings for now until 11.11. There are way too many things that I want to buy then! OMG! Dearest bank account, please be so kind and let me splurge on some of the great sales here. already in malaysia for 6 years? wow thats really long. Oh just another way to spend money - this looks great for those who are looking for amazing discounts. Definitely useful! for so long I've wanted to buy from taobao but never could because IDK chinese.! I really shop a lot with ezbuy and the trust able shipping process. I still will continue shop with ezbuy.